Standard vs Passion – Who Wins? A lot of management gurus like to refer the Bombay Dabbawallahs operations as an outstanding example of excellence in logistics. The 120-year old business operation is often quoted as compliance to the 30-year old six-sigma business management strategy implementation standard in the India context. I couldn’t help but to laugh out loud when I heard the statement. I didn’t laugh at the homegrown lunch box delivery service model, which was developed and perfected by a group of individuals who have very little or no formal education in the area of logistics; I laughed at the management gurus. What I have witnessed so far is too much of theories and standard management procedures that have jammed up the thinking process, especially for managers who supposedly need to think out of the box to improve their daily operations. When a crude system like Dabbawallahs can meet the so-called six-sigma standard, it doesn’t mean that the management gurus have to pack and go home, it sparks another interesting topic that worth to ponder. A lot of big corporations are willing to pour millions of dollar for experts to guide them through, yet they’re still struggling to comply with the ISO 9000 or six-sigma standard. The question is, why can an illiterate system in Bombay easily achieve the standard and yet they’re not bothered to claim the pride, or care to be audited by any International Standard Organization? Many MBA graduates like to boast all sorts of jargons and buzzwords in their conversations, ROI, SWOT, SMART, sometimes even FART and etc to show-off their management knowledge, but what I see is a lot of mediocrity, ordinary managers who proud to follow the plain rules and running the daily errands, and for the bosses, please don’t hold your breathe for any breakthrough from them soon. Even though they are stuffed with knowledge, they are like zombies without PASSION, the key element that leads to any success story. Yes, passion is what most of the career managers lack of in today’s corporations. It is clear to me that ones get jobs done with knowledge, but ones deliver distinct results with knowledge and passion. Excellent result is driven by passion; it is not driven by six sigma or ISO 9000 standard. And sometimes you even have to bend some standards to achieve success. It’s just like a famous quote of Dr Ian Malcolm in the movie Jurassic Park, "If there is one thing the history of evolution has taught us, it's that life will not be contained .…….. life finds a way." 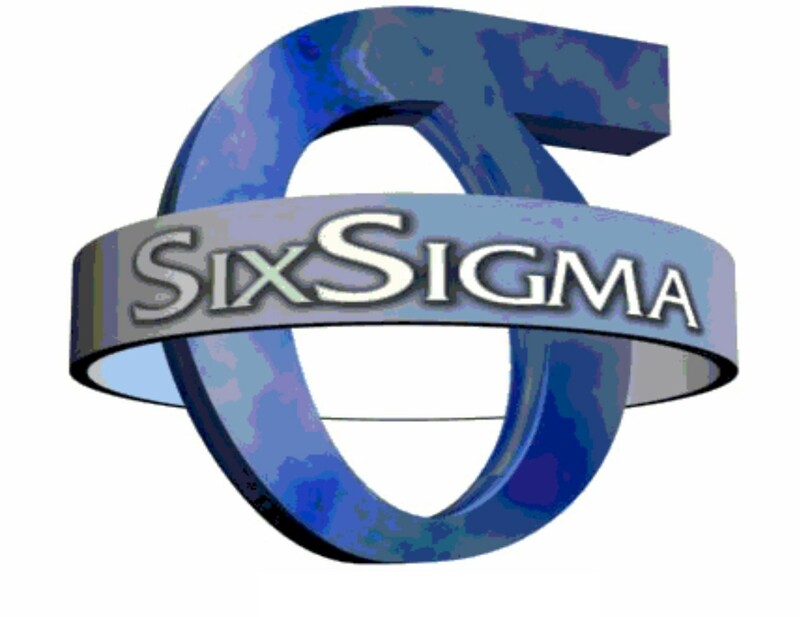 If you’re longed for improvement, of course you will find whatever way to improve it, be it six-sigma or zero-sigma. 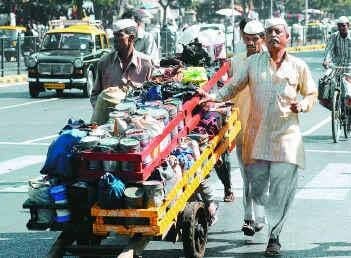 The Bombay Dabbawallahs are hiring 5000 people, and dispatch 300,000 lunch boxes to and fro on a daily basis. With a huge 7.5 million transactions in a month the system averagely only reported 3 errors per month. Of course they deploy a fantastic system of their own, but the system is definitely driven and perfected by passion, and not by any international standard. I like to bend some business standards myself, and set my own standards. I don’t hold any company meetings all year long, I don’t need marketing manager to produce me a business plan that should send a shock to some MBA students. 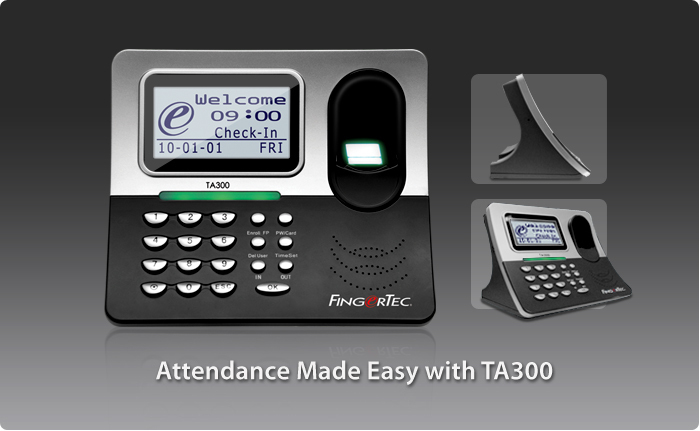 And our official FingerTec website is surely not fit to any corporate standard. An article, “Being Steve’s Boss” in Bloomberg Businessweek the October 25-31 issue interests me. Somehow it assures that my being not standard shouldn't be a barrier to me achieving success. “An anecdotal story: A friend of mine was at meetings at Apple and Microsoft on the same day. And this was in the last year, so this was recently. He went into the Apple meeting (he’s vendor for Apple) and as soon as the designers walked in the room, everyone stopped talking because the designers are the most respected people in the organization. Everyone knows the designers speak for Steve because they have direct reporting to him. It is only Apple where design reports directly to the CEO. Later in the day he was at Microsoft. When he went into the Microsoft meeting, everyone was talking and then the meeting starts and no designers ever walk into the room. All the technical people are sitting there trying to add their ideas of what ought to be in the design. That’s a recipe for disaster. You Think It’s Easy Buying A TV? It might be a bit embarrassing but this is my confession. I’m a tv addict. I use a lot of my waking hours watching television instead of doing something productive. But that’s not the embarrassing bit. I just changed my 29’ basic mundane tv to a Plasma HD just last Sunday. That fact is thwarting for a self-proclaimed tv addict. Personally, I’m a bit slow when technology is concerned. Like a snail, I’d like to know what’s hitting the rabbit upfront. Television technology has transformed tremendously since the black and white in a box that could be transformed into a vintage aquarium era. The decision of the tv companies to hire crème de la crème for their research and development team has finally paid off with the introduction of sleeker and slimmer televisions with picture quality so good, you thought you were in a Gold Class cinema at Pavillion (a posh shopping center in a middle of Kuala Lumpur) minus the sweet caramel popcorn. And now I need to change my cable to Beyond and my DVD player to Bluray to experience the awesomeness of modern television. It’s not easy buying tv these days. You can’t walk in and say, I want to buy a color tv please. The sales person would stare you in the eyes and interrogate you like nobody’s business before recommending you to a biased-choice, the brand which provides him the better commission. Familiarize yourself with the terms before you even attempt to step into the shop. What’s HD? What’s plasma? What’s HDMI? What’s analog? 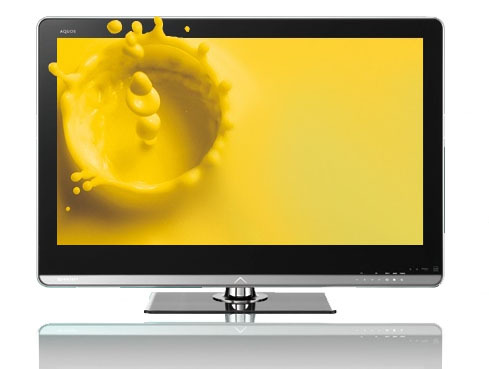 What’s LED, LCD, Flat TV? Do you need extra cabling? Can you do your own installation? How to do the settings? Et cetera…et cetera. Samsung even goes a step further and introduce 3D tv, which I think is a bit premature at this stage considering that contents are still scarce. And now also, you cannot settle with only 3C! They have introduced 4C in the newly advertisement by Sharp. At last they figured out how to add the yellow. Pffft.. The size of the tv is also another matter to discuss about. A 29’ inch would invite smirks in the faces of relatives who come visit. The owner of a 55’ would purposely invite neighbors over for an afternoon tea to watch soap even though she hates making tea. Our world has truly changed as at 2010 with new tvs, Facebook, Twitter, online shopping, fake faces and etc. What could be expected of in the next 10 years? My point is, technology changes at rapid pace and those who slack off would be left so far behind, you wouldn’t be able to catch up. In 2000, I was so afraid to scan my finger during an exhibition because it’d take me countless time to get verified. In 2010, I can scan in less than 1 second and I can even scan my face and get verified. Not only that, now I can scan my finger AND then scan my face for better protection. 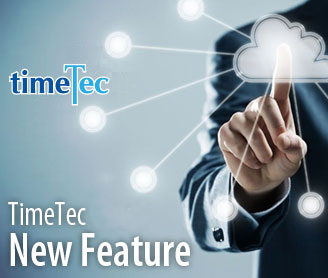 FingerTec is always finding ways to improve ourselves and introduce better products that are up-to-date with the latest technology. 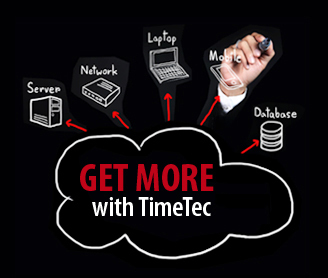 We are also using the latest technology to support you constantly without any extra costs to you. Come 2011, we’ll be introducing interesting new products and accessories that would make your business thrive even further. This new year also, we will be a better company that promotes a better cause. I am excited to welcome the new year, how about you? My wife and I had totally forgotten that we needed to use the aero-train at Incheon Airport to reach Gate 110. We were already late at that point in time and this would add some extra minutes, which we didn’t have. When my wife realized this fact, she quickly made a decision to send our daughter to be led away by one of my colleagues, Nisha to the Gate, while I was still in the washroom, feeling at ease, mixed with a sense of loss after the 6 days 4 nights' company trip to South Korea was finally over. We were amongst the last few passengers who raced onboard after the final call; we saw our 9 years old daughter sitting timidly at the window seat, looking worry and sobbing in silence. I could imagine her heart must feel like riding a roller coaster at famous Everland Theme Park, right up to the peak at one moment, because 4 hours earlier she was crowned the champion in the ice sculpture contest at the Ice Gallery most probably due to her fighting spirit and youngest in age; and plunged to the pit the next moment when she thought we might miss the flight, and she would have to travel back home alone with my colleagues; and felt relief again when we finally boarded the plane. Overall, I still think this was a very good experience to her, because the whole journey might become a blur after many years, but the special moment would live vividly in her memory for her whole life. A month earlier, I received Patrick Ku and his wife, a Taiwanese couple for their first visit to Malaysia. When I drove them around to Twin Towers and PutraJaya, they were amazed by how advanced my country is, if compared to the Philippines and Indonesia which they had been to many years ago. But along the journey to Malacca, Patrick said a monkey that snatched his waist bag that contained of passport, cash and travel documents and disappeared into the jungle in a botanical garden in Indonesia was the most unforgettable experience for him. He was later approached by a peanut hawker to use peanuts as bait, and successfully luring the same monkey out of the woods and exchanged the packet of peanuts with his waist bag. “Whether the monkey was trained by the hawker remained a mystery to me," said Patrick, but the episode would last forever for him. When a story is worth telling, you might like to share it with others. The same with any special experience either good or bad one ones had encountered. I still recalled two years ago, I met a new customer from the Middle East who intended to purchase two units of FingerTec readers as samples. But he was not impressed when we sent him the wrong models. We couriered the correct models quickly and told him to keep the wrong ones as compensation because of our fault. He wrote to thank us for our swift rectification for the mistake and said he would happy to deal with a trusted company like us, and if his biometrics business venture didn’t work out, he will definitely introduce FingerTec to some other interested friends. And I particularly like Abbas Mukadam’s First Prize tagline in FingerTec Tagline Contest that goes, "The Touch of Assurance". 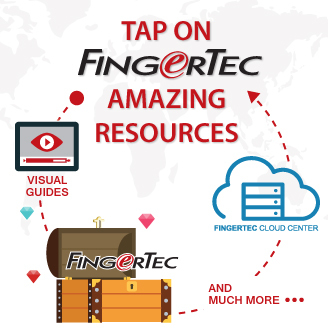 Besides telling the outright characteristics of FingerTec products; it also appropriately summarizing in metaphor the characteristics of FingerTec as a brand too.